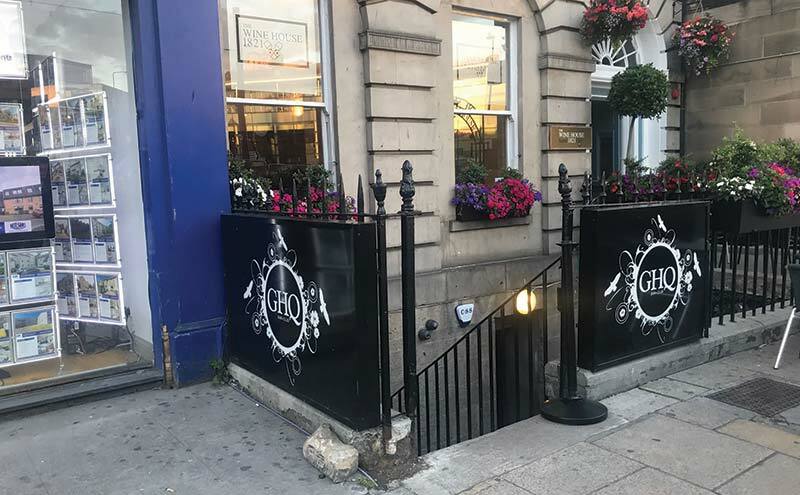 OPERATORS keen to move into Edinburgh’s vibrant late night trade may be interested in taking on the lease to GHQ nightclub via property firm Smith & Clough. The 10,000 sq ft club on Picardy Place, which previously traded as Infinity, is close to the new St James Quarter development and Edinburgh Playhouse and was completely refurbished in early 2018. 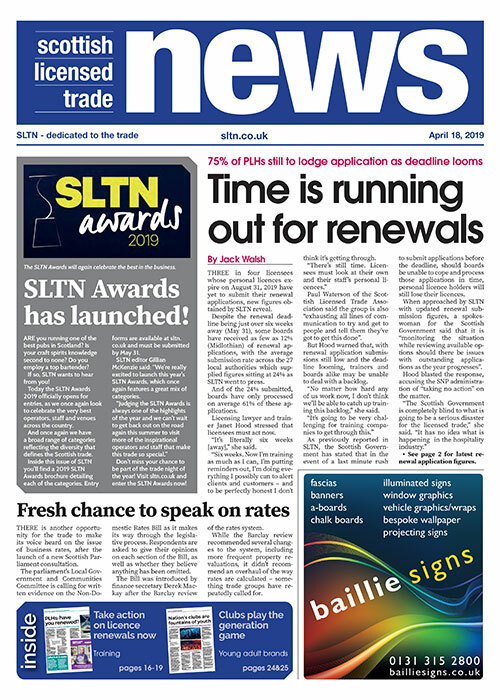 The venue is said to benefit from a loyal clientele from the many surrounding feeder bars and currently trades five nights per week, although its licence allows it to open until 3am seven days a week. The property also has the potential to be converted into a late night bar or live music venue. The leasehold to GHQ is on the market for £75,000 with initial rental offers of £120,000 per annum sought.